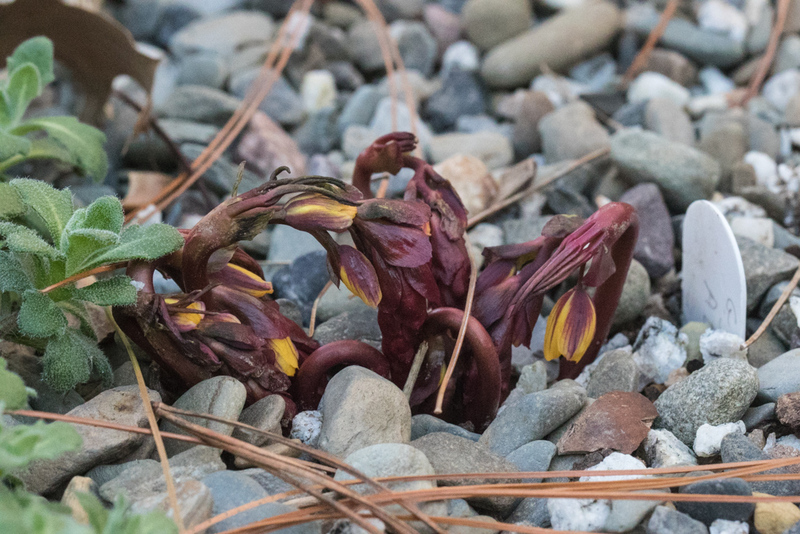 Since it’s been a cold couple of weeks leading up to this Garden Blogger’s Bloom Day it’s appropriate to share this image of the first flowers of Gymnospermium albertii working it’s way out of the alpine bed. 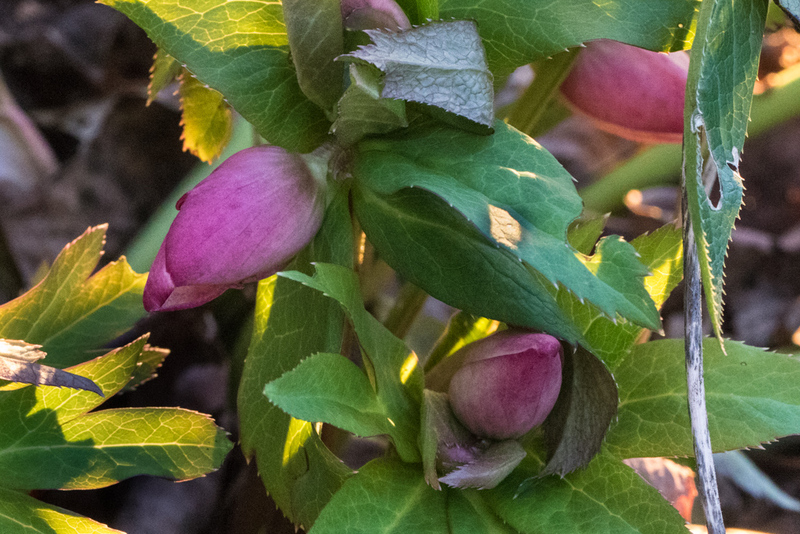 A month ago we had lots of flowers popping out but many of those have been blasted by the colder weather ever since the Christmas holidays. 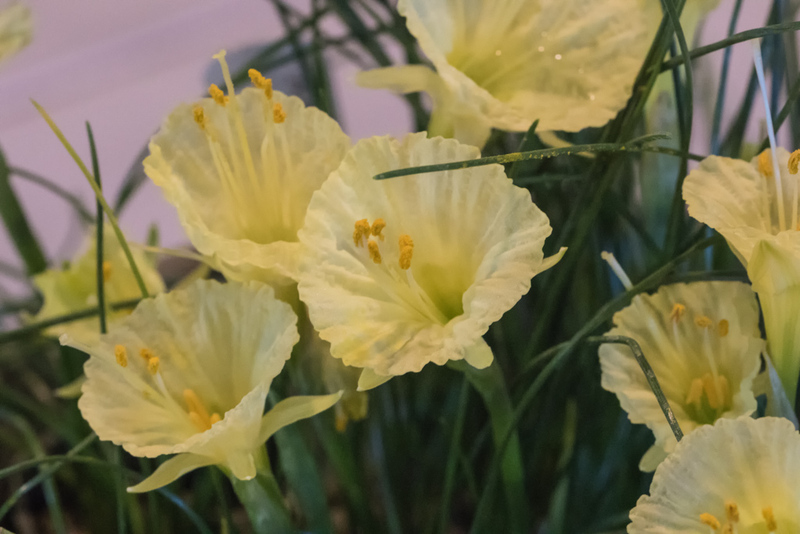 The G. albertii come from the rocky hillsides of Uzbekistan and have no particular problem with cold weather. 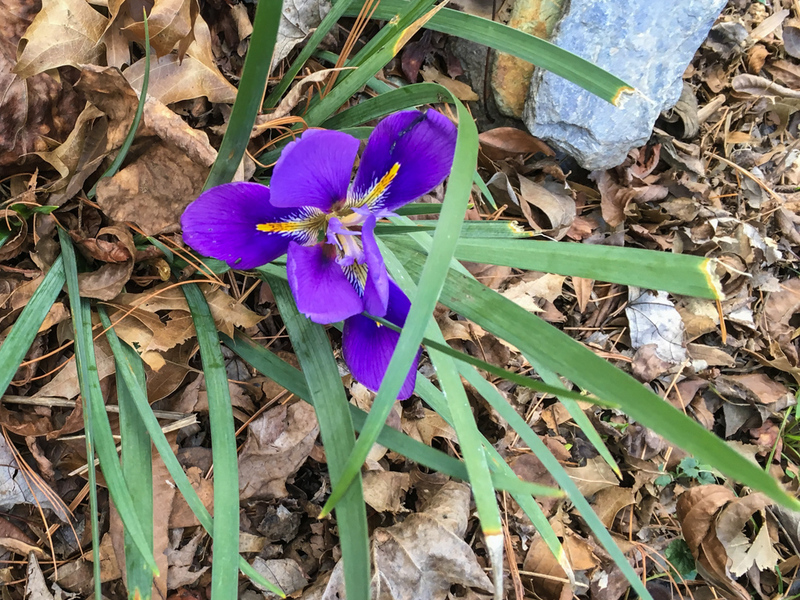 That’s why they are one of the few outside plants with flowers to show this month. 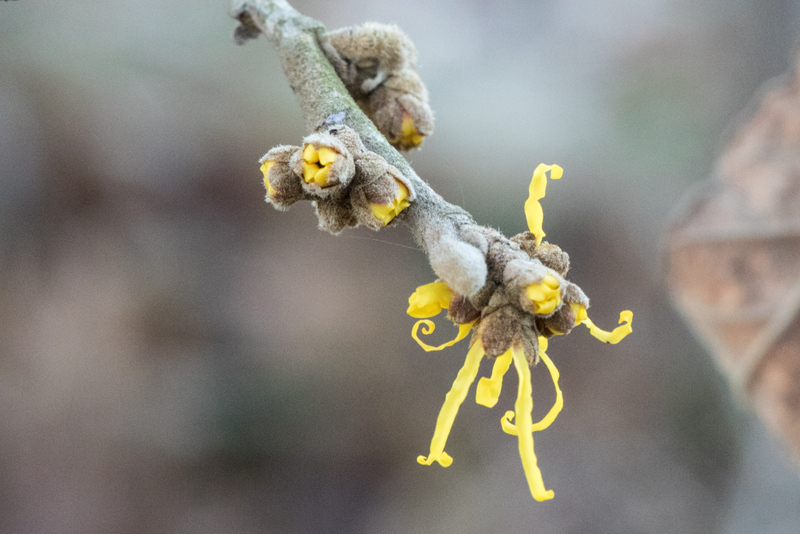 The witch hazel is often in flower in January and the first of those are showing now. 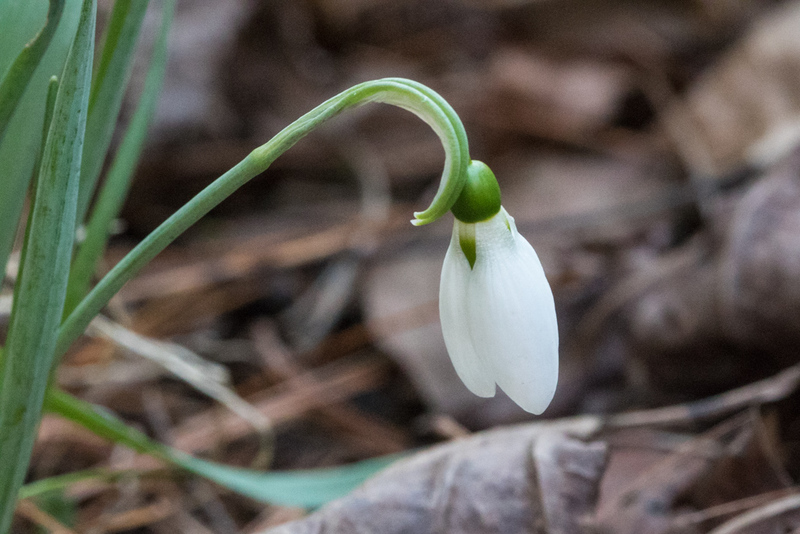 And the snowdrops persist even with the temperatures that have been down to 15°. Otherwise the outside is many full of potential. 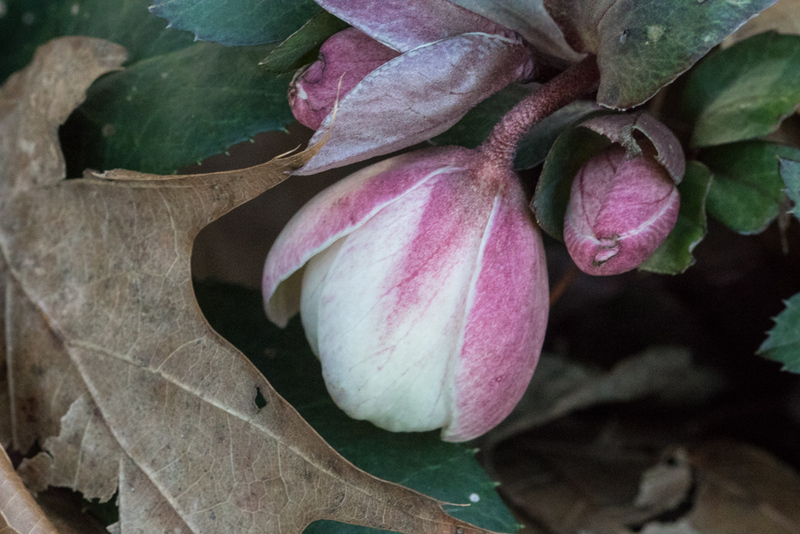 In particular the Hellebores are just on the edge of opening their blossoms. For other flowers we need to turn to the greenhouse. The small daffodils have been quite nice and one of them, Silver Palace, is coming back for a second go round. 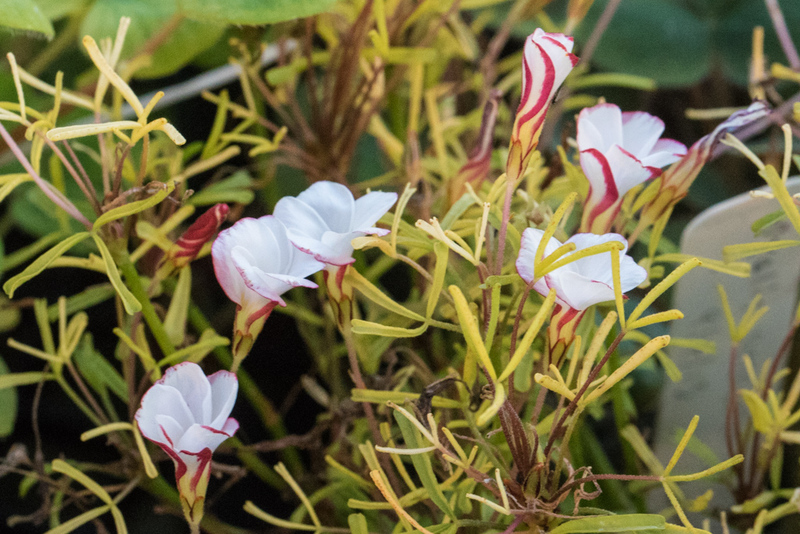 Many oxalis continue too, including Oxalis versicolor. 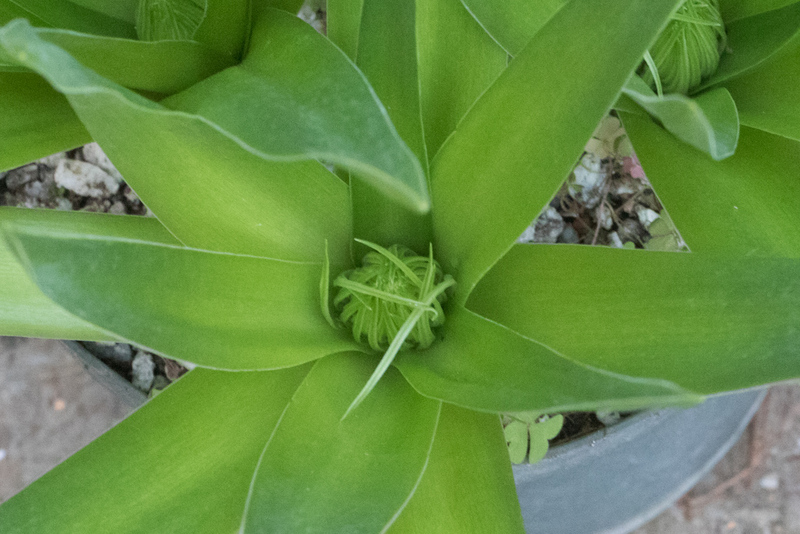 One of the nice surprises this week was to see big fat buds on the Scilla peruviana. This was gift several years ago and it looks like it going to have a full set of its big purple flowers. These are marginally hardy in our area but the last two winters did in the outside plants. Stay tuned for these in full flower. If Wordsworth had been here this morning he might have been inspired to compose ‘I came down the stairs and saw a pot of golden daffodils’. Perhaps it doesn’t have the same poetic zing, but nonetheless it’s a wonderful way to start the day. 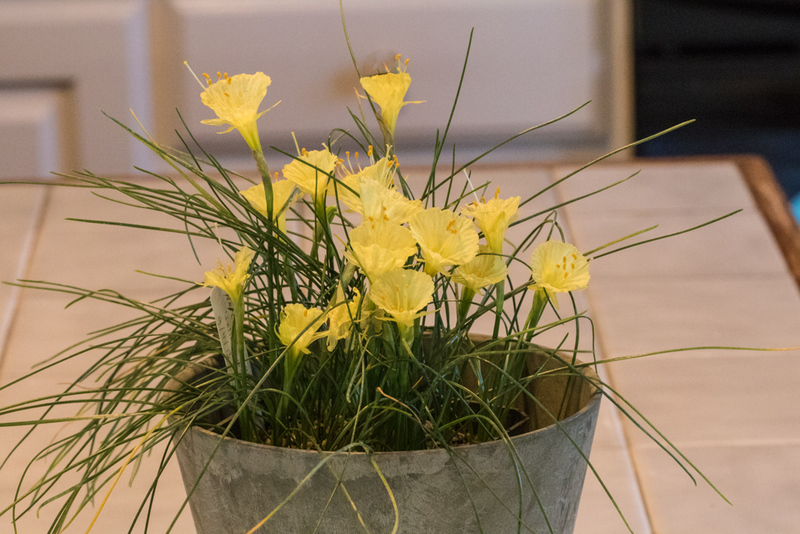 This is another product of the greenhouse which is my go-to place in the wintertime. 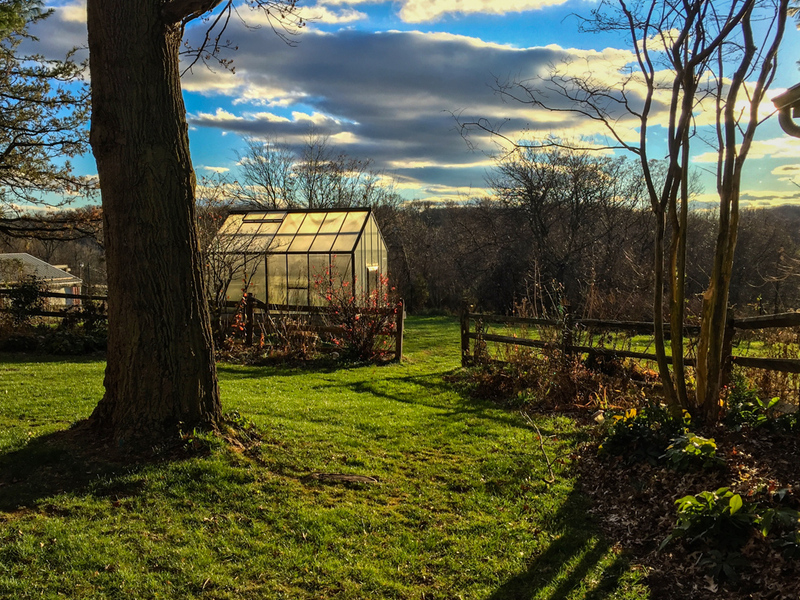 Beth captured a nice picture of the greenhouse against a winter sky the other day. 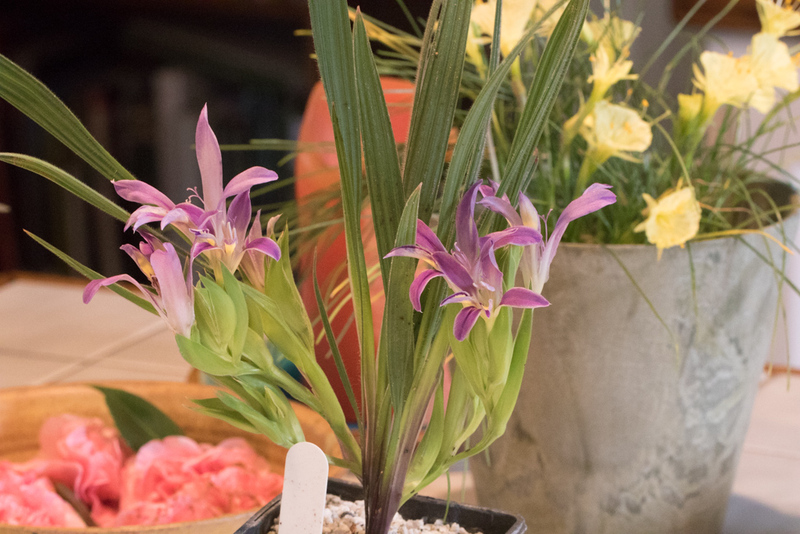 Every day provides some new delight from the small bulbs and seedlings that populate the greenhouse. 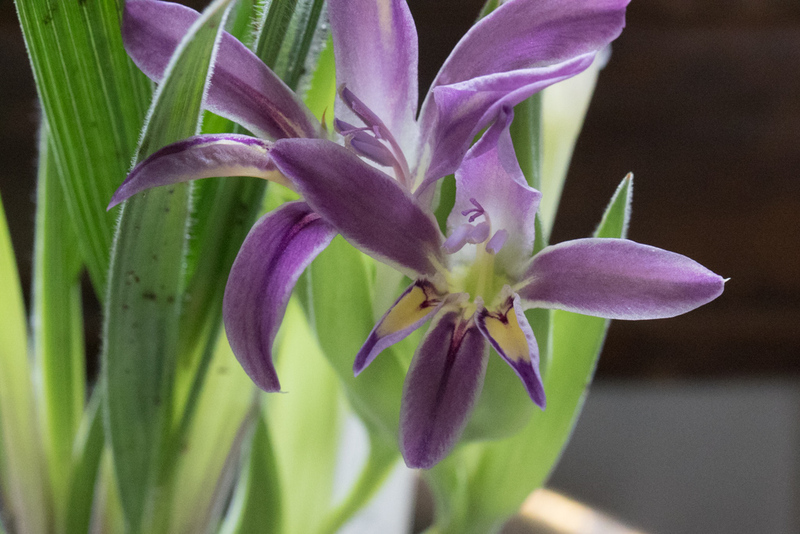 This week it’s the Babiana curviscapa that has been living over the kitchen sink after coming into flower in the greenhouse. 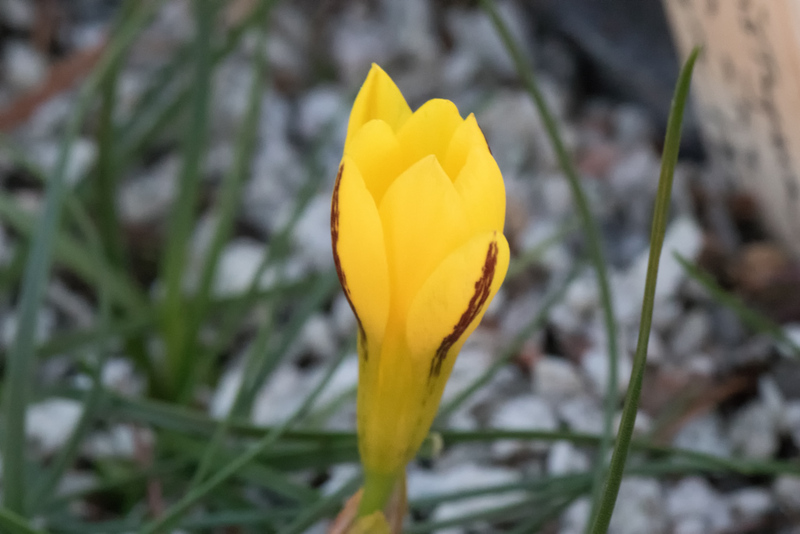 Also in the greenhouse is the False Yellow Crocus which is well ahead of last year’s flowering. 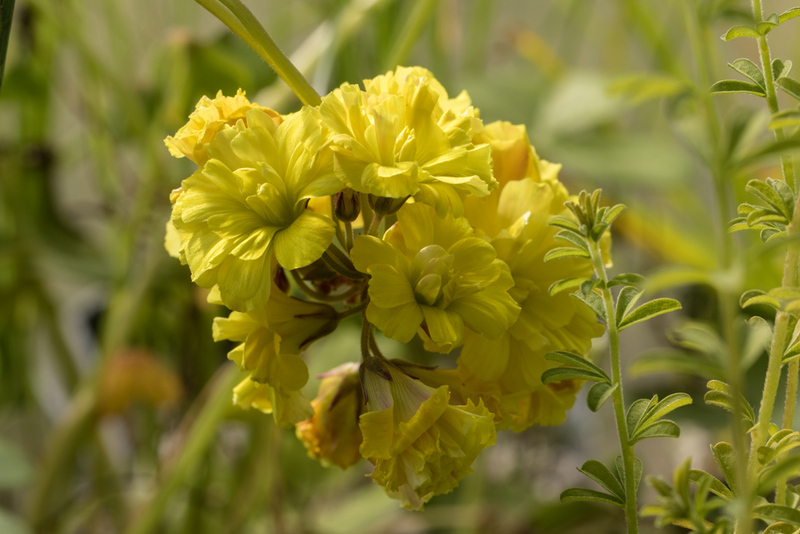 And the double yellow blooms of Oxalis compressa are pretty dramatic. 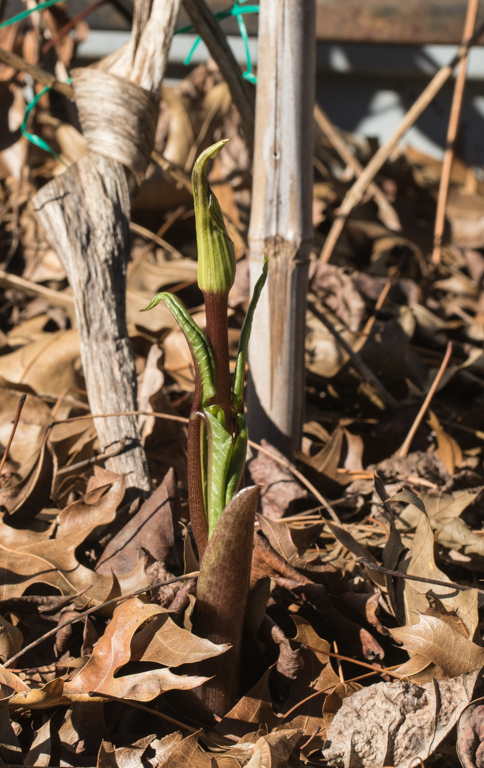 And this Arisaema was jutting upwards. However they all got hammered with 15° temperatures on Monday night. Who would have imagined that we would be looking at cherries in bloom for christmas, but it has been that kind of year. 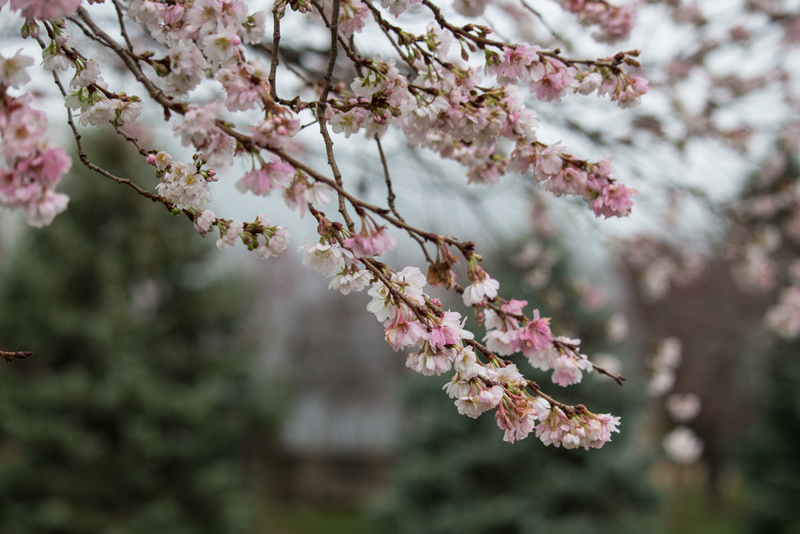 All over the downtown of Frederick you can see the cherries and plums starting to bloom. 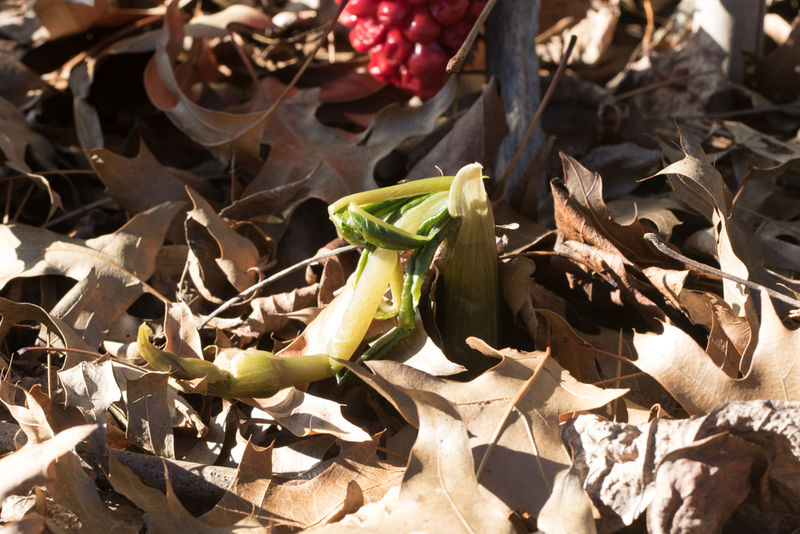 The extra heat of the city is popping these plants that are supposed to bloom late March or April. Fortunately our trees (except for the camellias and quince that I’ve already posted) are mostly just hanging back, not wanting to be fooled into spending their spring flowers ahead of time. 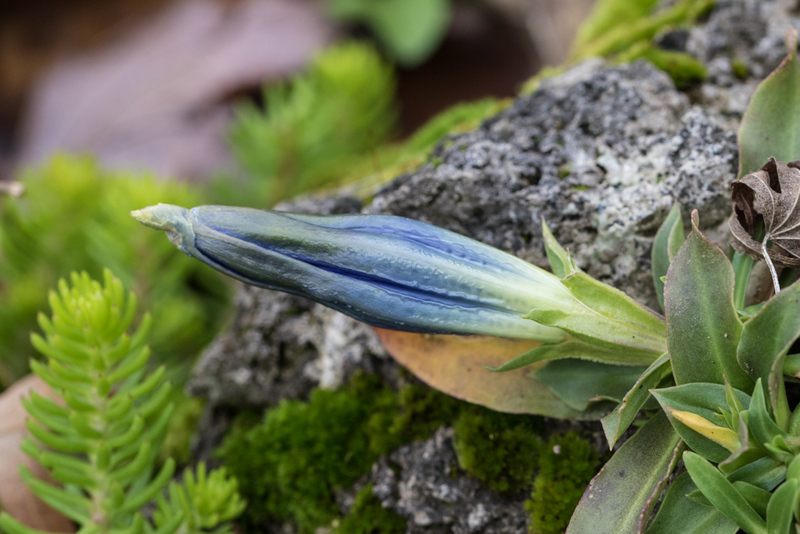 However, I did see that the Gentiana acaulis that I coaxed into growing on a piece of tufa rock in the front garden has put out one very large flower bud, almost ready to open up. 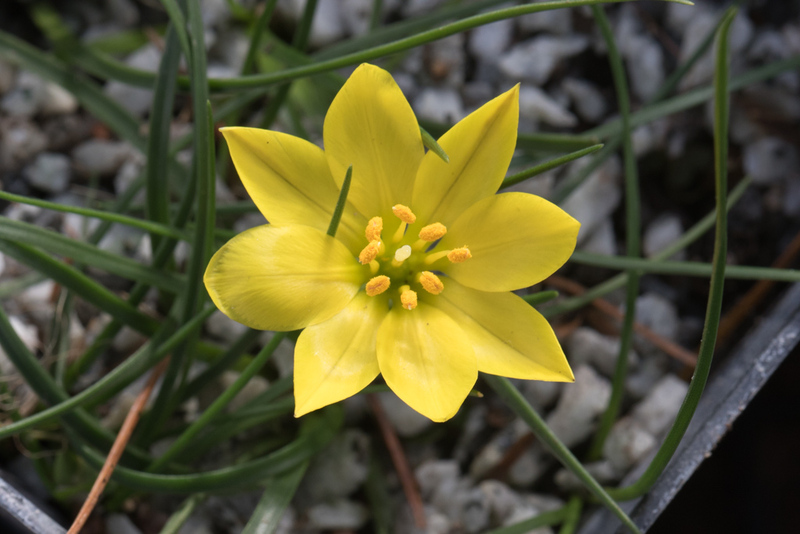 Unlike the Gentiana paradoxa that a I posted a few weeks ago, this one is a spring flower, with glorious blue blossoms, normally in late March/early April. 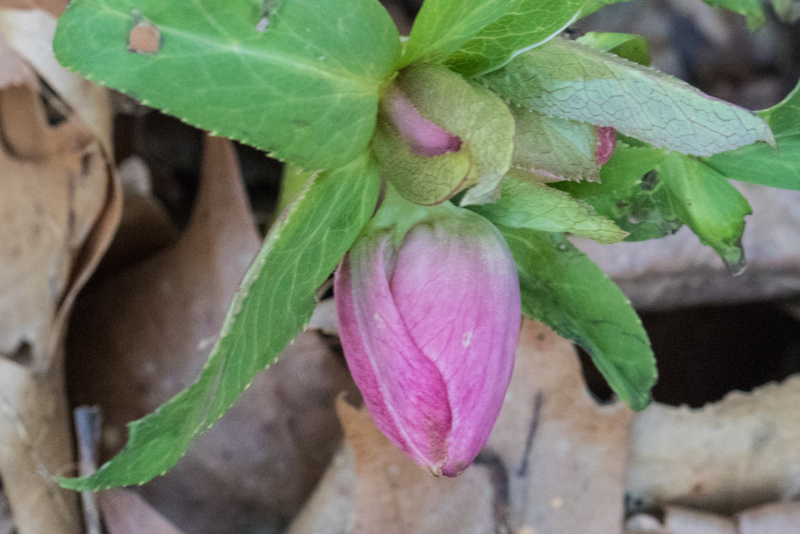 The Daphne odora along the driveway is often an earlier bloomer and its flowers look ready to appear. 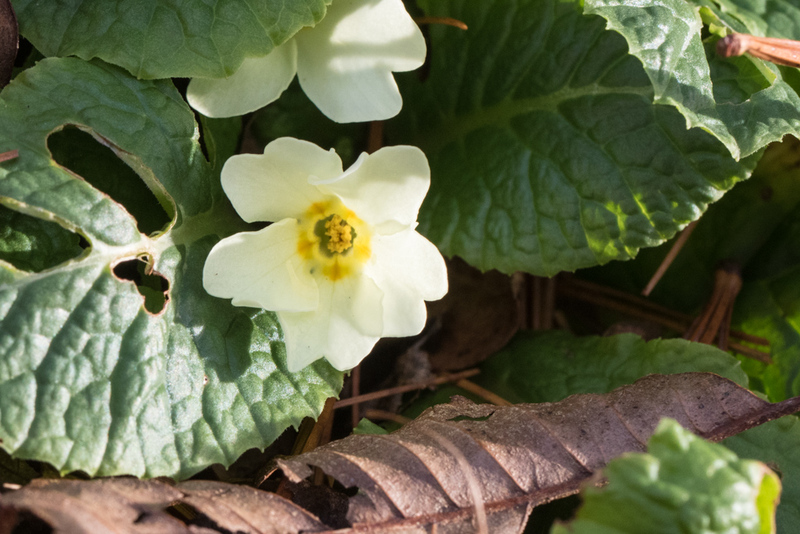 Another flower that is among the early spring contributors is the Primula vulgaris and indeed the first of these blossoms is now showing. 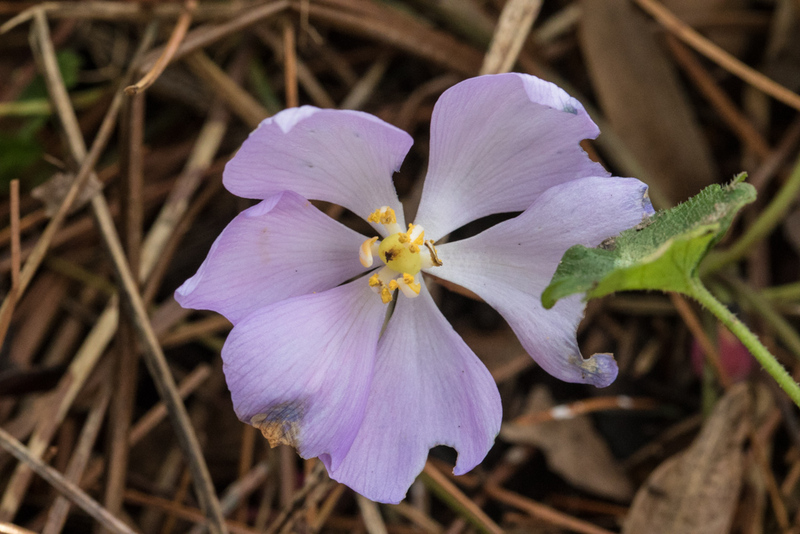 But one that has me completely surprised is the Jeffersonia dubia. 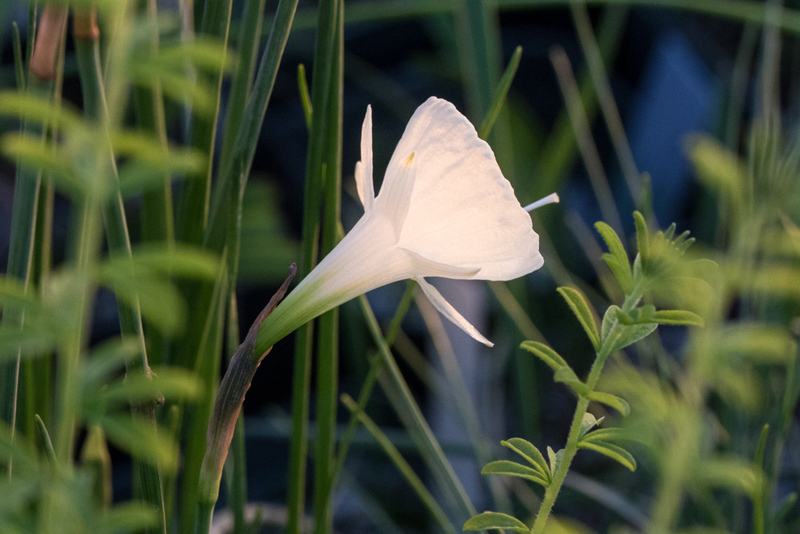 This is part of the spring ephemerals but definitely not of the first to appear. 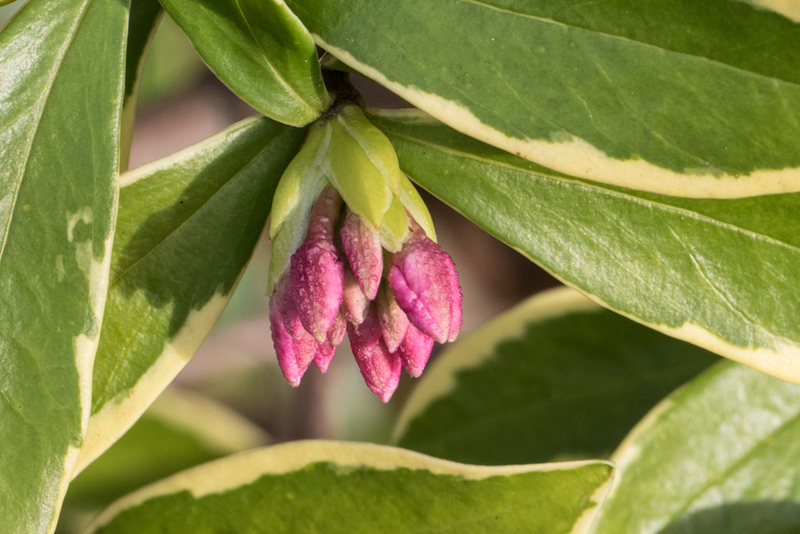 Nevertheless it is out now buds with several more buds looking ready to pop.